Our office manager, Tricia, has been a part of our team since 1995. 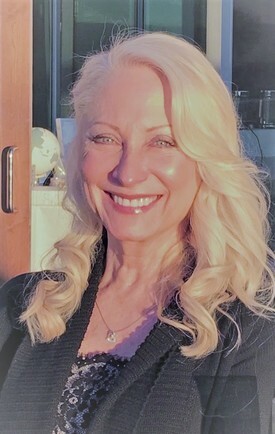 She brings a wealth of knowledge to our practice with over 40 years experience in the dental field, and she is the first person you’ll likely encounter when you call our office. Whether you need to schedule an appointment, or have insurance or billing concerns, she is always ready to assist you with any questions that you may have. Tricia enjoys spending time with her adult twin sons and granddaughter. She loves reading and cooking, and the beach! 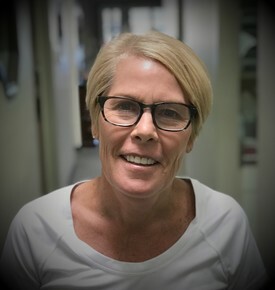 Martha, our lead hygienist, received her Bachelors in Dental Hygiene from Loma Linda University, and has been a member of our team for 18 years. She is an avid traveler, and has seen more countries than all of the staff combined! Martha is married with two daughters, and when she isn't running or biking or being a busy mom, she is providing out patients with outstanding periodontal care. 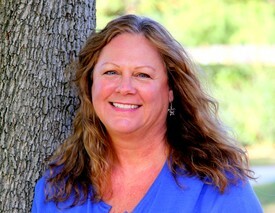 Our hygienist, Bonnie, was born and raised in Miami, FL, and made her way to Southern California in the early 90's. 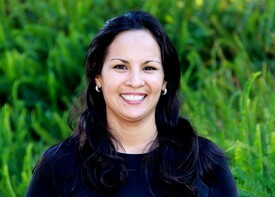 She received her dental hygiene degree from Cypress College in 1998. Before becoming a hygienist, she worked as a dental assistant and especially loved pediatrics. She has been a member of our team for 4 years. When she needs to relax, she heads to the outdoors to enjoy nature and sunshine! Jamie joined our practice early this year, bringing 10 years of chairside assisting experience to the team. 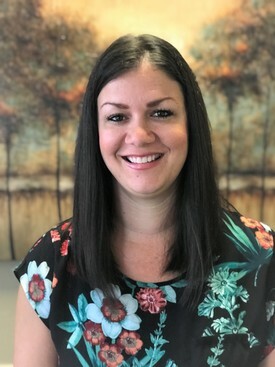 As the practice has transitioned, Jamie has moved to the front office, and is now working closely with Tricia in scheduling, billing, and insurance. She stays busy with her husband and two children on their family farm, tending to 3 chickens, 3 cats, 2 dogs and a snake! Debbie works chairside with Dr.O., and has been a Registered Dental Assistant for more than 25 years. She has been with us for over 2 years, and is one of the friendly faces you'll encounter during your dental visit. She is dedicated to making your appointment a relaxing, enjoyable one. Deb is married, and when she's not assisting, you can find her swimming, biking, and spending time with her family. 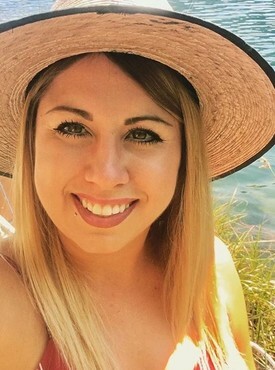 Our newest team member is Nicole. She is a Registered Dental Assistant, but is also pursuing her degree in dental hygiene. She loves meeting new people, and enjoys the outdoors~ especially fishing! Although teeth play a big role in her life, her real passion is cooking. She claims that if she hadn't become a dental assistant, she would have become a chef!